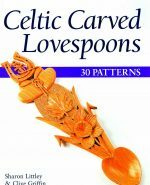 Lovespoons have been carved for centuries in Europe and Scandinavia. They are thought to have been invented as a courtship ritual; young men would carve spoons to impress the young women they desired. Modern lovespoons are given for many occasions, including engagements, weddings, anniversaries, and birthdays. In this spoon, the lovebirds represent a couple in love. A horseshoe signifies good luck. Double hearts indicate a reciprocal love and that “we two are one,” or to ask, “love me as I love you.” A flower expresses affection, and the heart-shaped bowl signifies a wish for a full and happy life together. All of these symbols are also appropriate for spring. Carve the horseshoe with a groove running through the center. To do this, make vertical stop cuts along the inner lines and remove the waste wood. Try to maintain straight edges—if your stop cut is angled, it will cause problems, especially toward the outer edge. After we carved this spoon, we learned that, traditionally, there are seven nail holes inside a horseshoe, so you may wish to add one more. 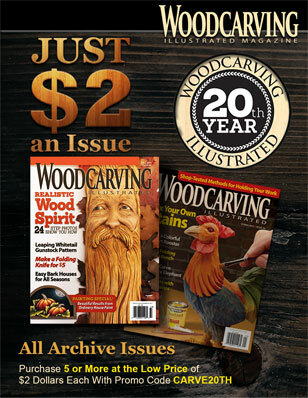 The oval feature is extremely versatile and can be used to display different symbols. Remove the waste wood from the background of the oval to allow the daffodil to stand above its background. 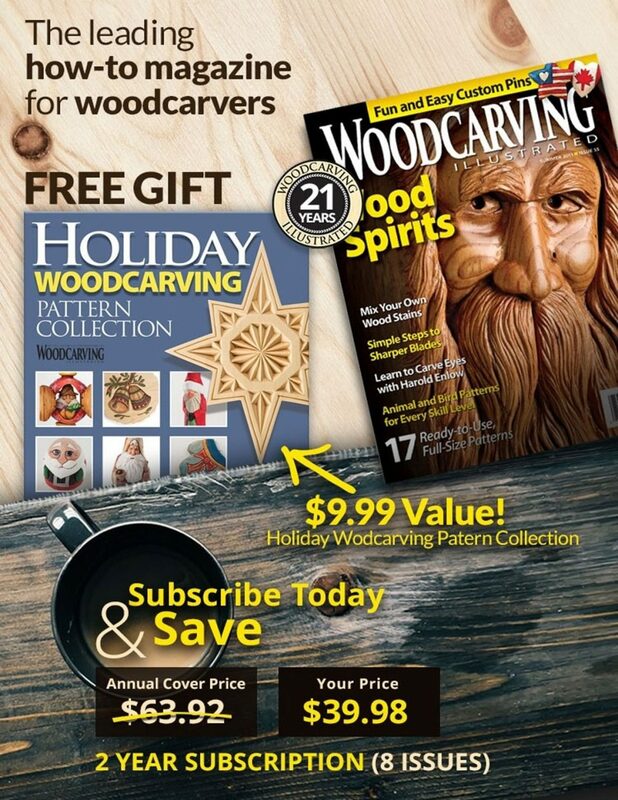 Chip-carve the outside edge of the oval. Texture the area between the chip design and the daffodil using a nail punch. Round the hearts for a cushioned effect. Click here to download the Daffodil Lovespoon Pattern.